Disruptive change is the new status quo. Businesses, industries, governments, and individuals can no longer rely on expected outcomes, but must continuously rethink strategies and business models while scanning for new opportunities and threats. 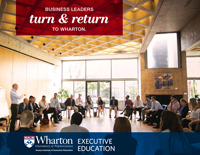 Wharton Fellows: Master Classes and Networking for Senior Executives is designed to help you stay ahead of the curve, reinvigorating and enhancing your leadership skills. This robust network of senior executives, academic experts, and global thought leaders delivers real-time, high-level insider knowledge while challenging you to embrace change. There are no traditional classrooms in this ongoing learning experience. Instead, Fellows meet around the world with the most influential leaders in business, politics, science and technology, and the arts, gaining the most current, actionable insights into industry-transforming business models. The next series of Master Classes is still in development. The Fellows will explore the transformational convergence of communication, energy, and mobility technologies, and meet with the business and political leaders who are embracing and enacting real change. Fellows status is attained after admittance to the Fellows program. At least one Master Class must be attended every two years to maintain Fellows membership. A partners program is available for spouses at 75 percent of cost for full participation in Master Classes. Senior executives with more than 15 years of management experience. All candidates must submit an application for acceptance into the Fellows program prior to registering for any Master Classes. An exclusive, ongoing association that extends knowledge sharing on critical topics as identified by Fellows and faculty, allowing for rapid topic selection and knowledge creation. 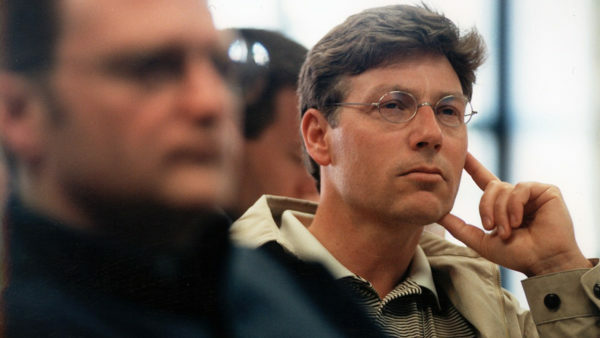 Executives can attend and interact online and/or via phone from any location in the world. 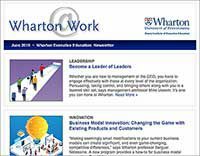 Membership in the virtual Fellows community, which will include knowledge sharing between members, action learning to help you apply what you learned back at your workplace, ongoing threaded conversations led by Wharton faculty, and preparatory sessions for upcoming Master Classes. Reverse mentoring with MBA students and entrepreneurs for a unique cross-generational exchange of new ways of thinking. Victor EdozienCEO and President, SET Enterprises, Inc.
Thomas PirronePresident & CEO, SSC US, Inc.
Jacqueline MartinDirector of Marketing and Business Development, National Medical Reviews, Inc.